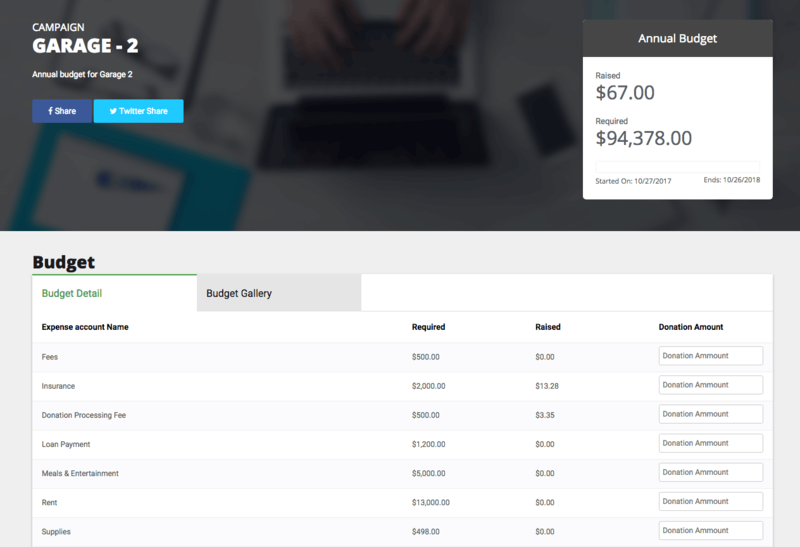 Build and share your needs with donors in the shape of a detailed budget. You can create a budget for anything — a project, a new campaign, an event, or even the entire organization. The system accepts donations made against a budget and tracks them for further reporting. 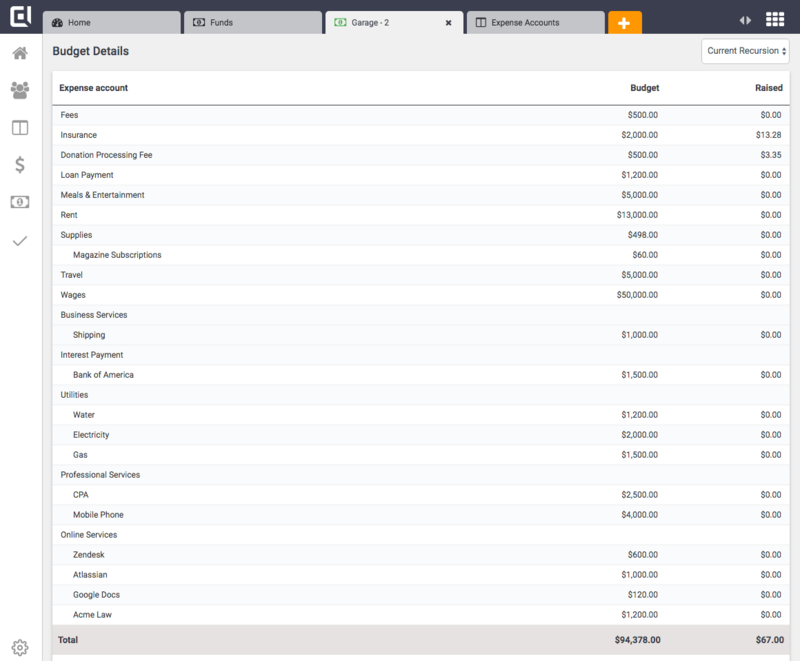 Let donors view the entire budget and show how much is already raised in various expense categories. Then let them decide the category to which they’d prefer to donate. You can of course choose to show as much or as little of your budget as you’d like. Credibal integrates with over 30 largest financial institutions to automatically fetch your transactions. Credibal learns as you categorize your transactions and connects them to individual donations. Pretty awesome stuff! 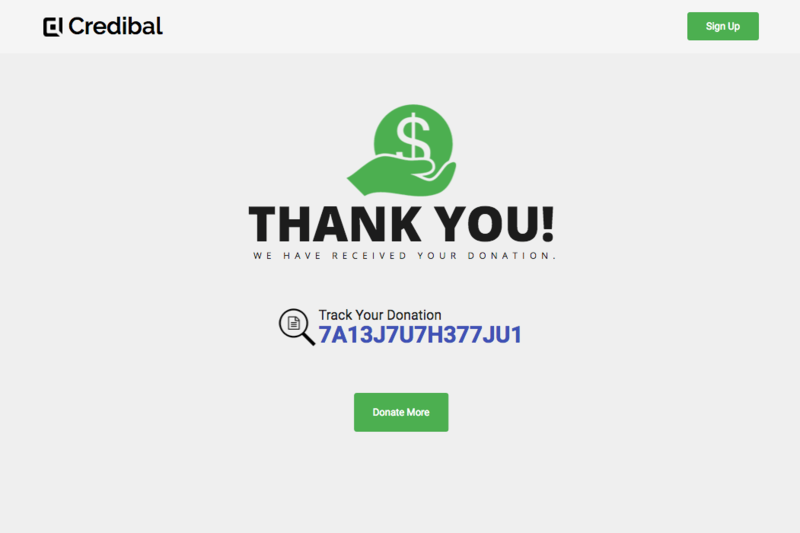 Give your donor a Donation Tracking ID whenever they make a donation through Credibal. Donors can use this tracking number to track donations and see the exact status of their gift as it works its way through your organization.